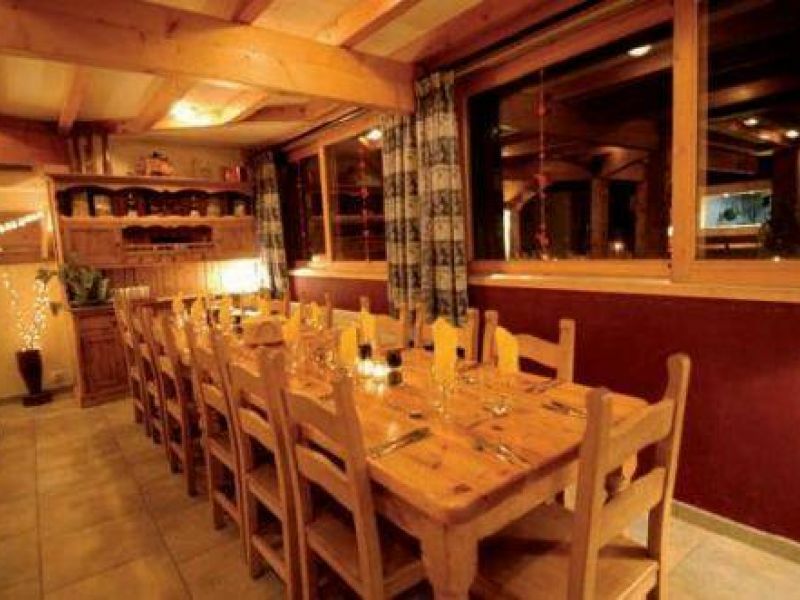 Chalet Eira was built and designed in 2001 by its still current owner, the Chalet is located on 20 meters away from the free ski bus stops of Morzine, only 200 meters to town and benefits from an excellent elevated position with amazing views down the Morzine valley. 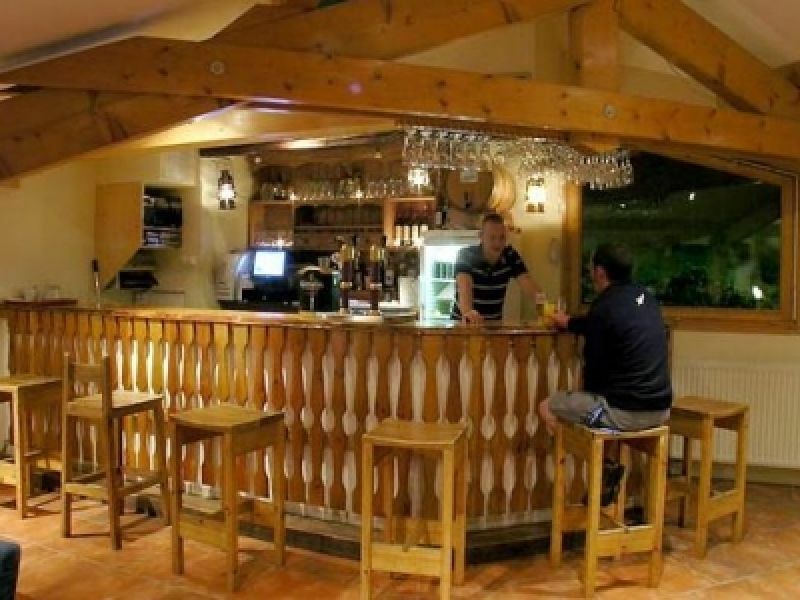 The property is south facing and gets the beautiful evening sun which can be enjoyed from its great decking or south facing top floor bar and lounge. 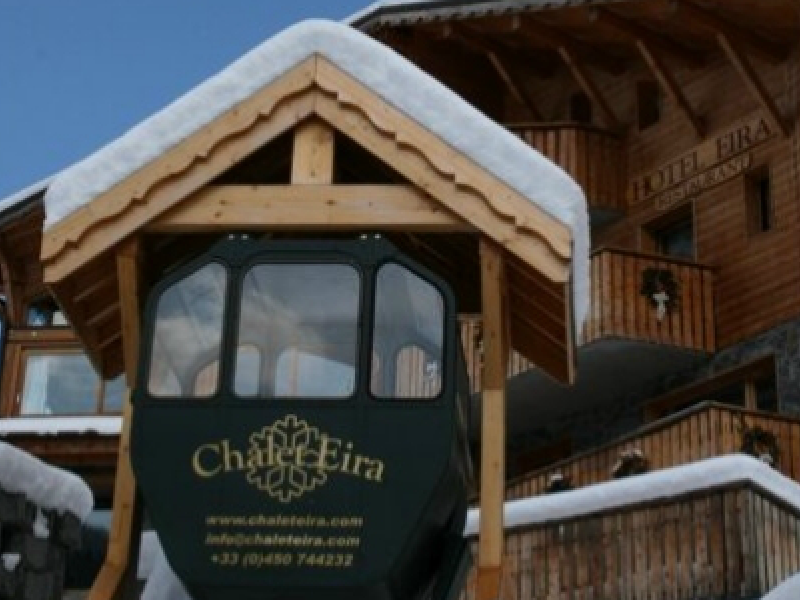 Chalet Eira benefits from 18 bedrooms varying from twins to family rooms with baloneys and again south facing views. 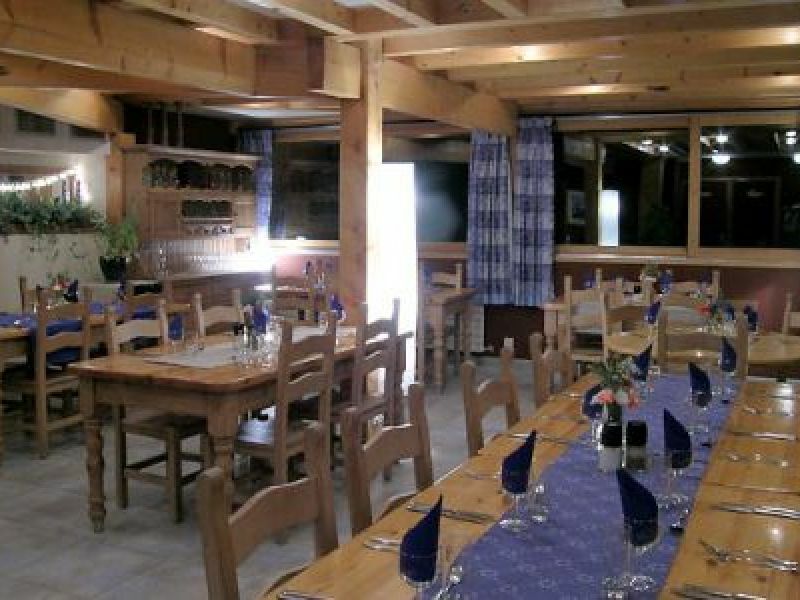 The 3rd floor dining area serves excellent food and again benefits from amazing views down the valley. 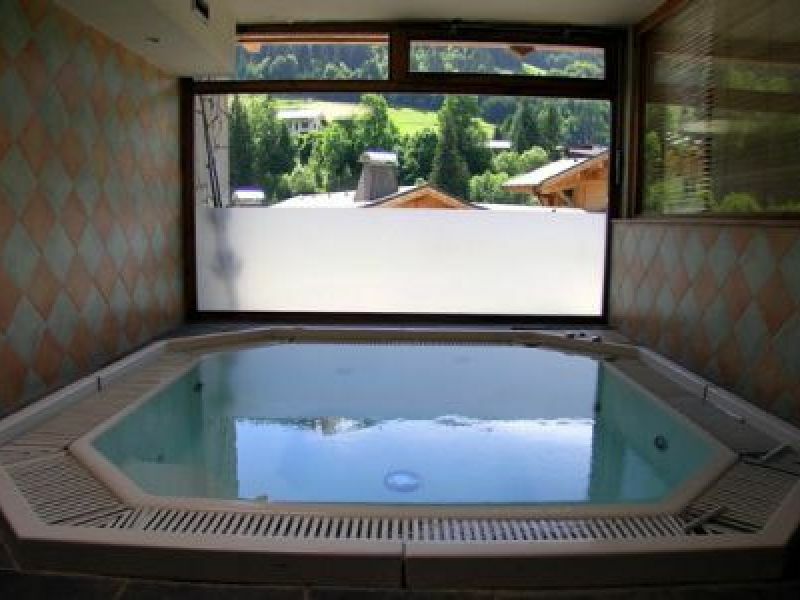 This Chalet is one of Morzine's best located and facilitated Chalets with excellent accommodation and easy access! 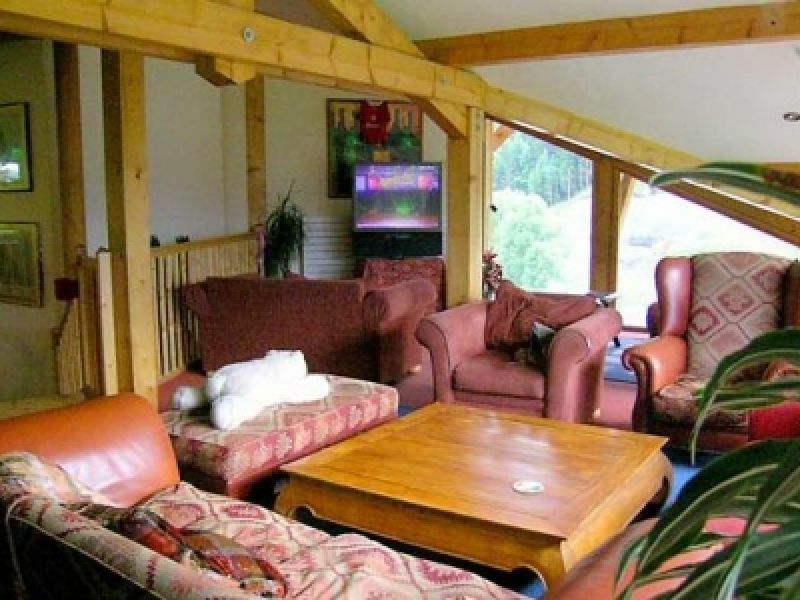 Children up to 3 yrs are priced at £50 per stay or week. 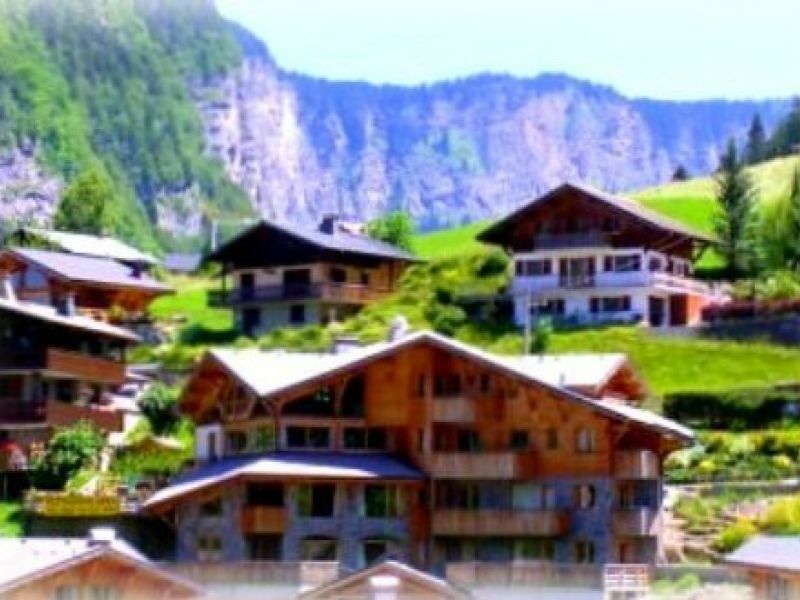 Children under 8 years old and sharing with 2 full paying adults have a 50% discount. 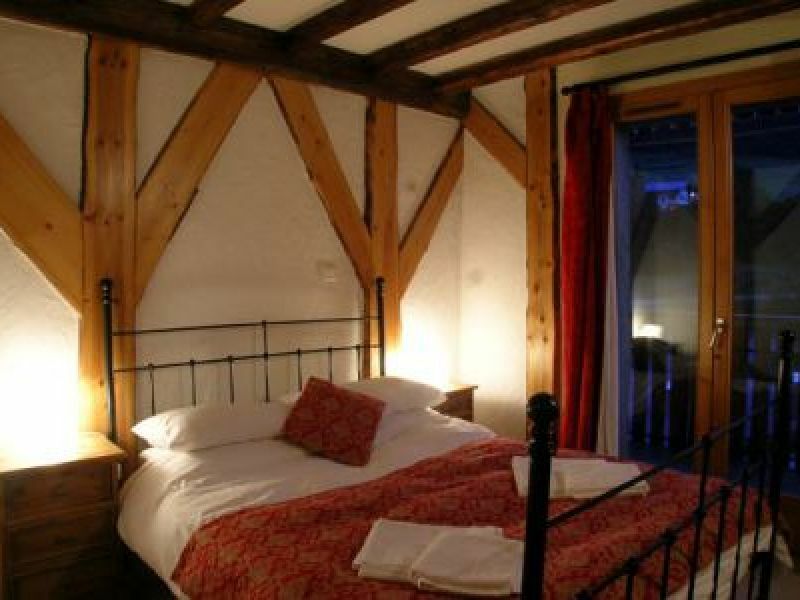 also available for short breaks, minimum 3 nights £120 a night.